Welcome to St Columba's Corrawallen in county Leitrim. This beautifully kept small rural church is located 6.2km from Carrigallen the Cavan Leitrim border. 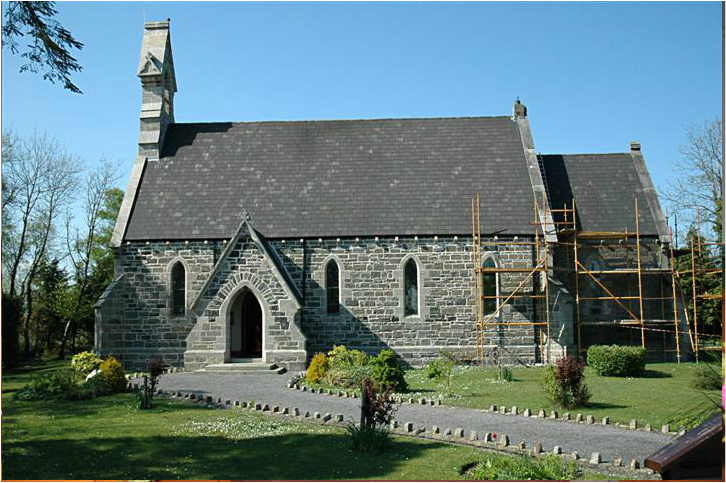 Services usually take place on the 2nd and 4th Sundays in the month alternating with our neighbours in Newtowngore. We are delighted that the Newtowngore Community hall has been modernised recently and is a valued resource for both the parish and wider community. St Columba' s and St Patrick's Corrawallen make up the Newtwongore Corrawallen Parish Group.